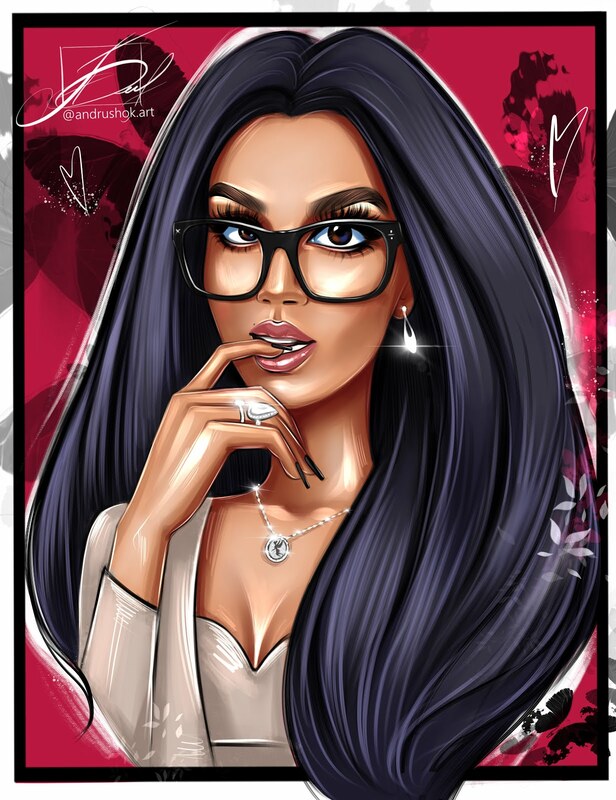 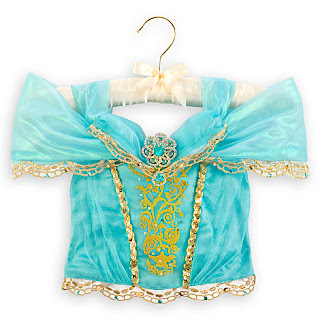 This is the Jasmine Limited Edition Costume. 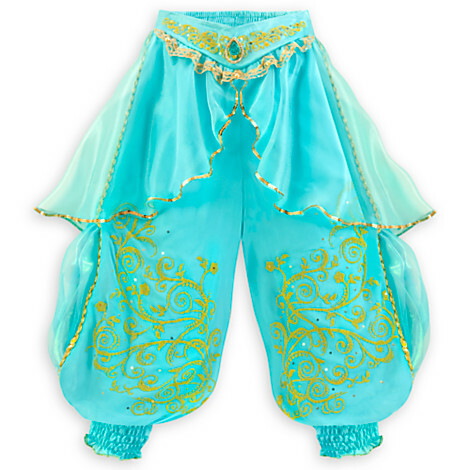 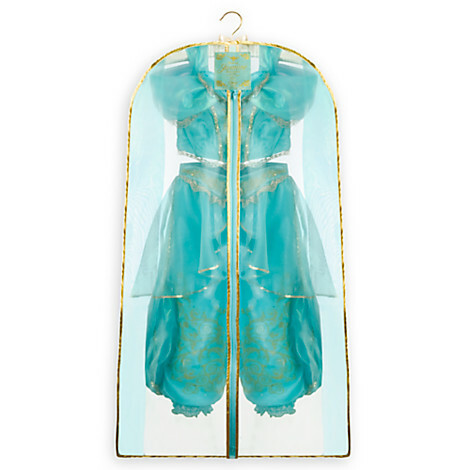 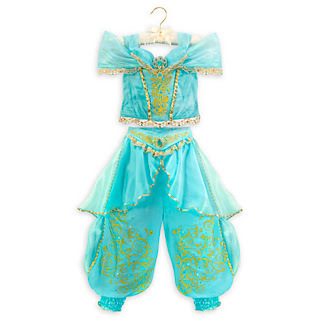 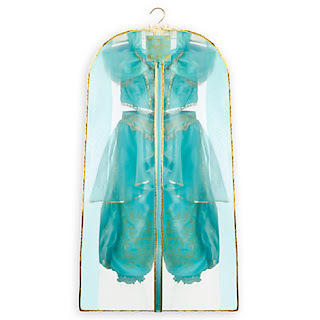 Your little one's fairytale dreams will come true in our Jasmine Limited Edition Costume. 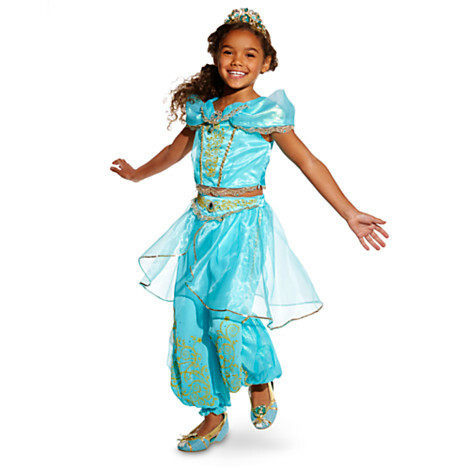 Adorned with gems, intricate beading and golden trim in the tradition of Agrabah, this costume will transport your princess to a whole new world.